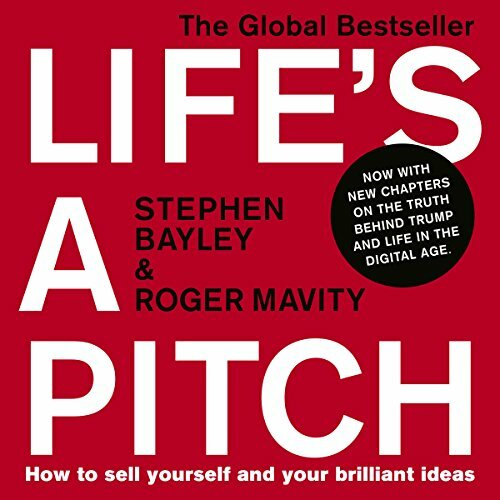 Showing results by narrator "Roger Mavity"
Creativity is a fundamental challenge that everyone faces in the modern world, be they in business, in education or a struggling artist or musician. Indeed it touches all our lives in hundreds of different ways, from the clothes we buy to the buildings we live in. 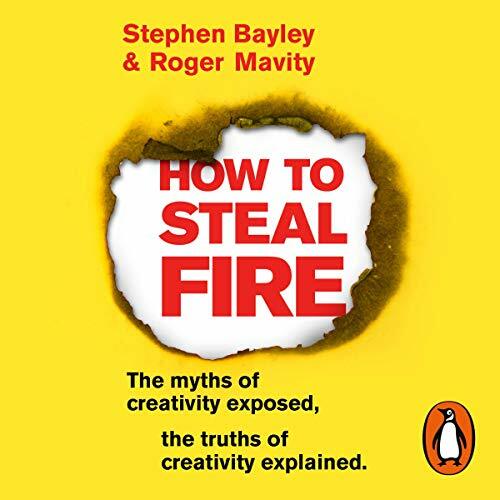 But this audiobook is not about how to knit an exciting jumper, it's about individuals reclaiming themselves from the anonymous dreariness of a data-driven, collectivised, faceless culture.